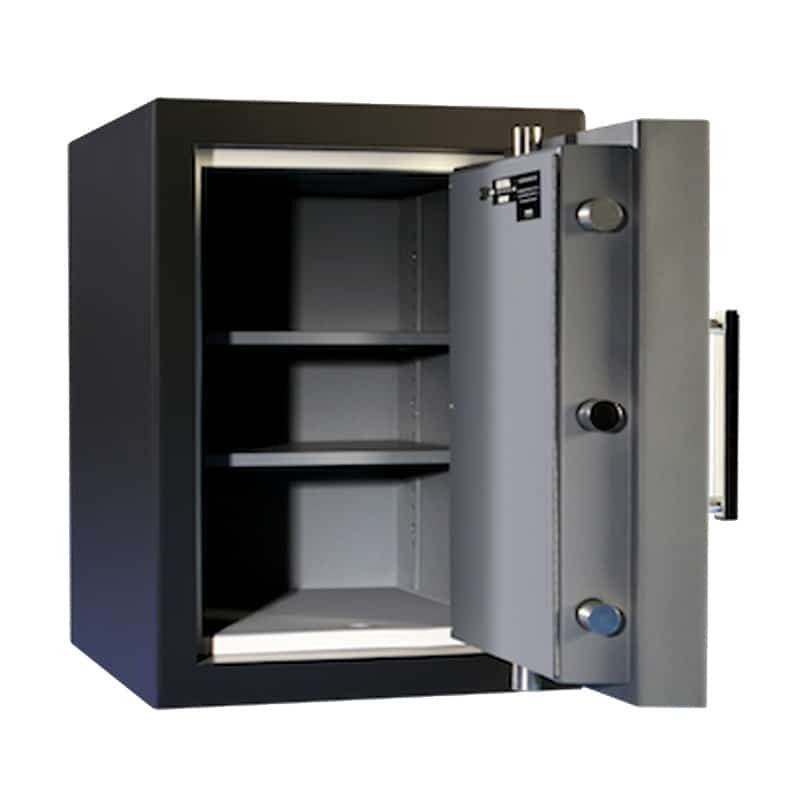 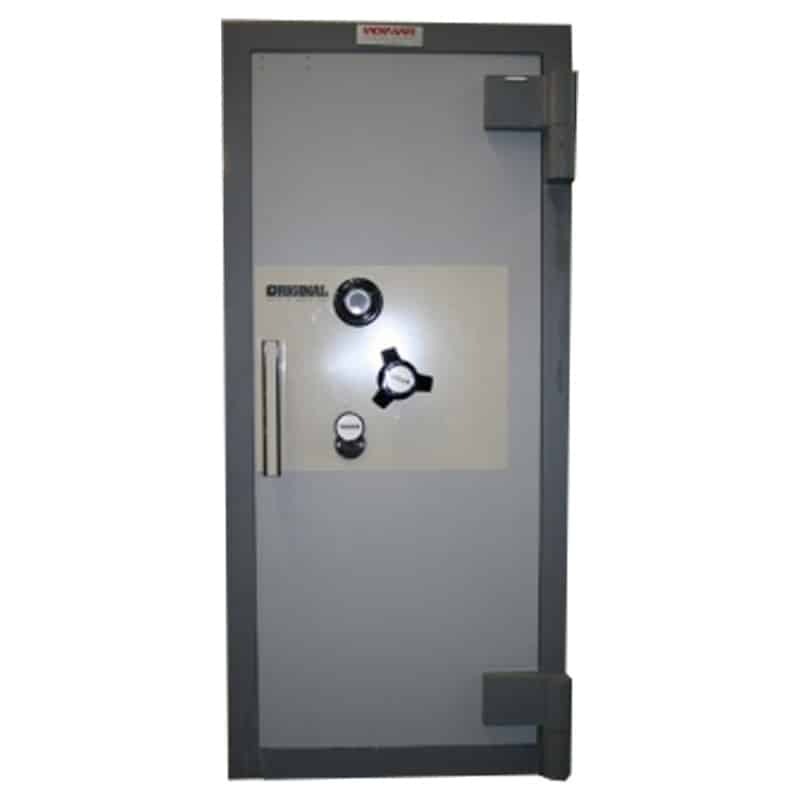 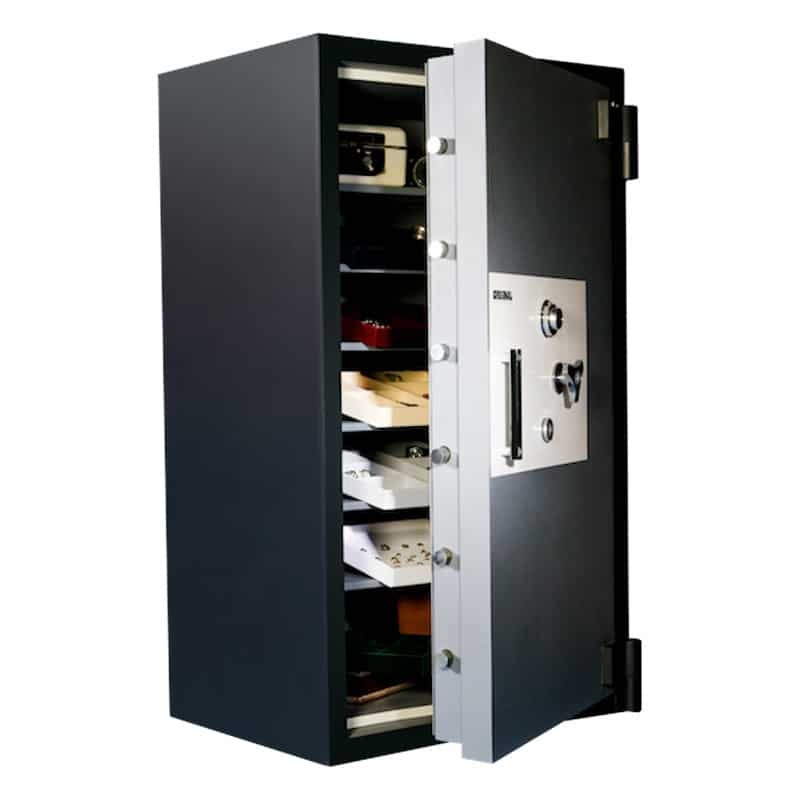 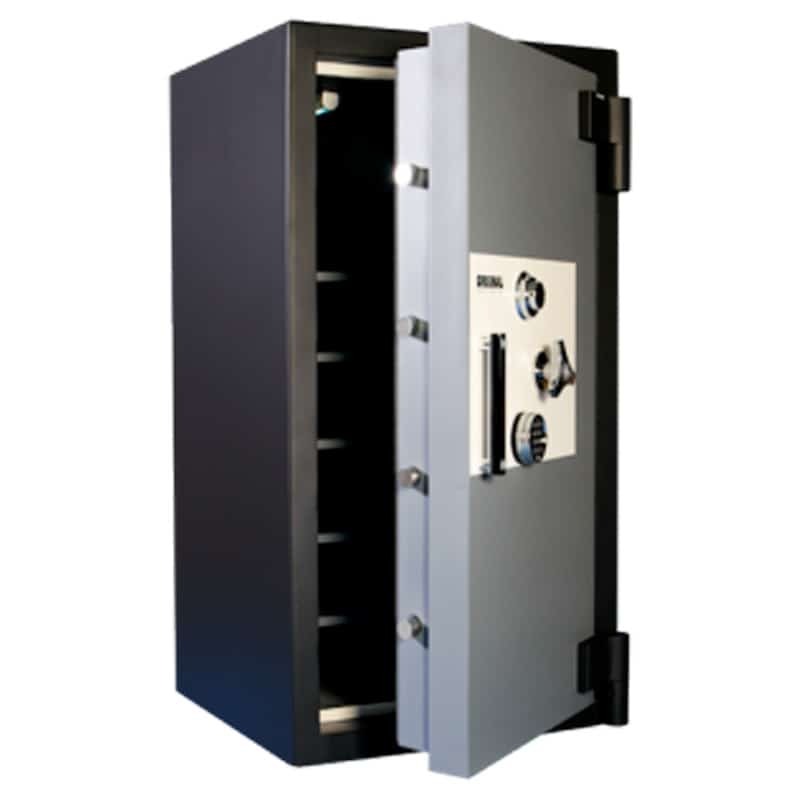 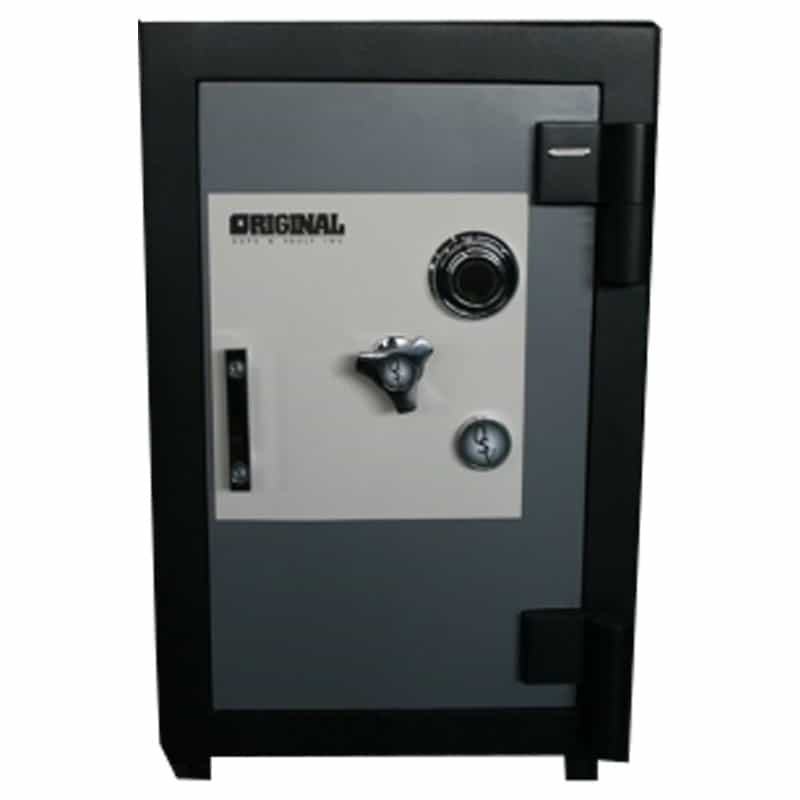 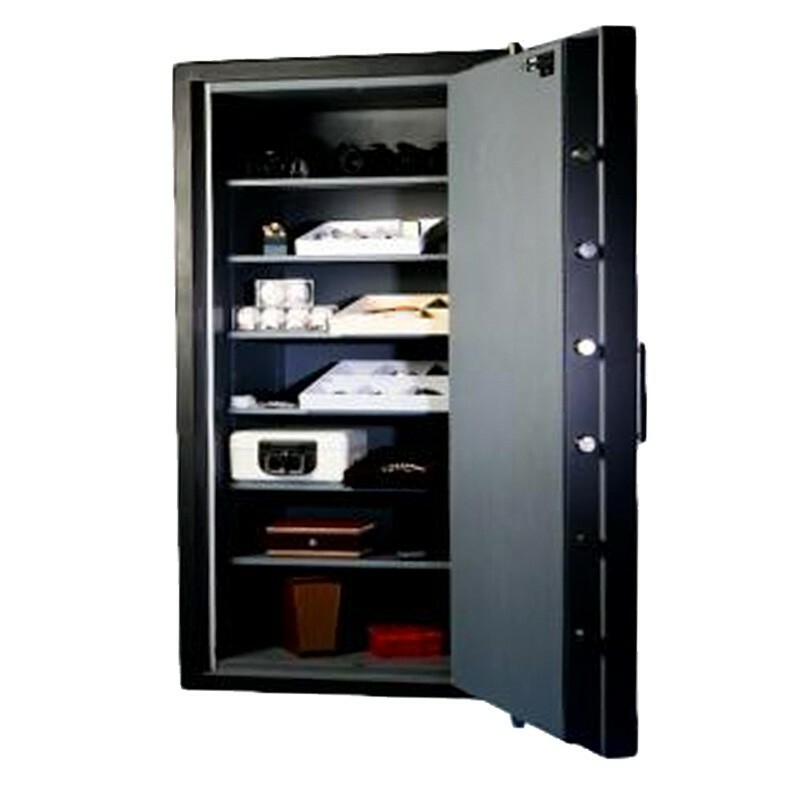 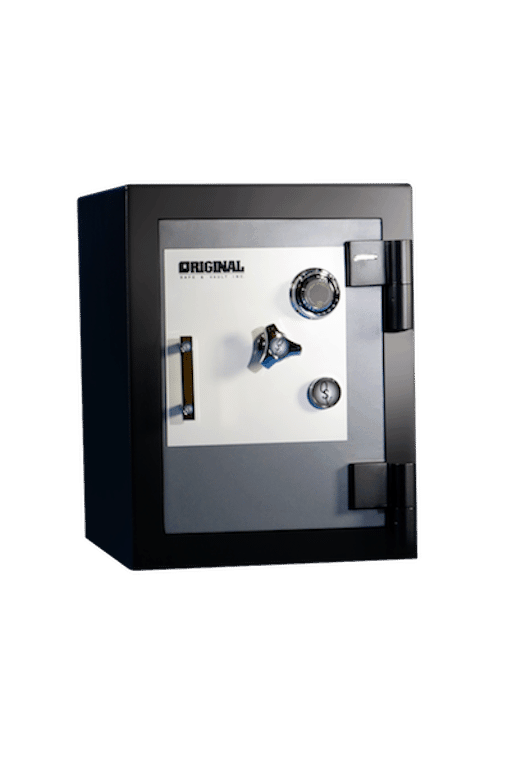 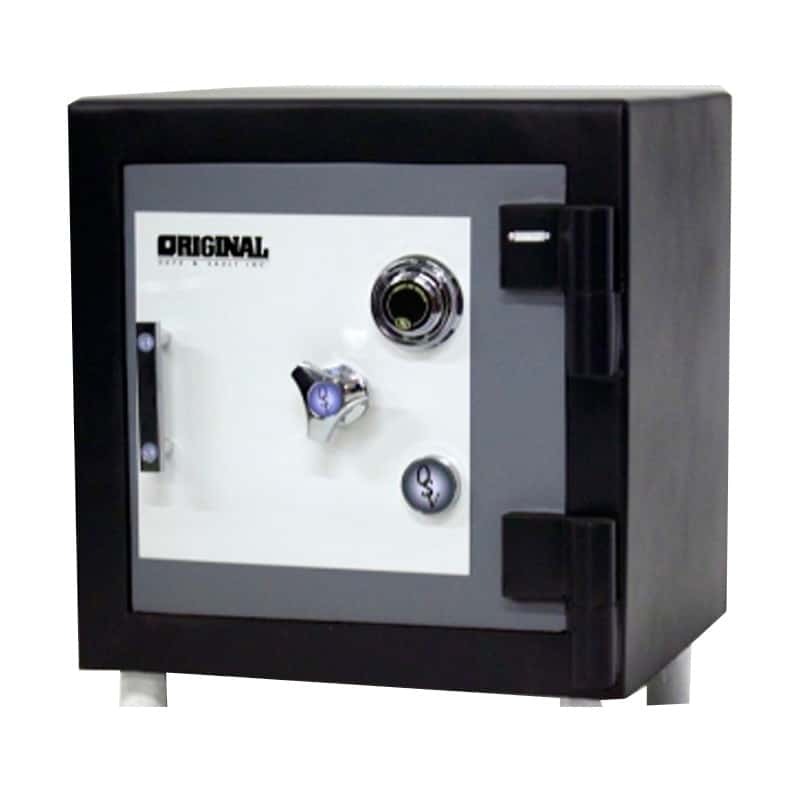 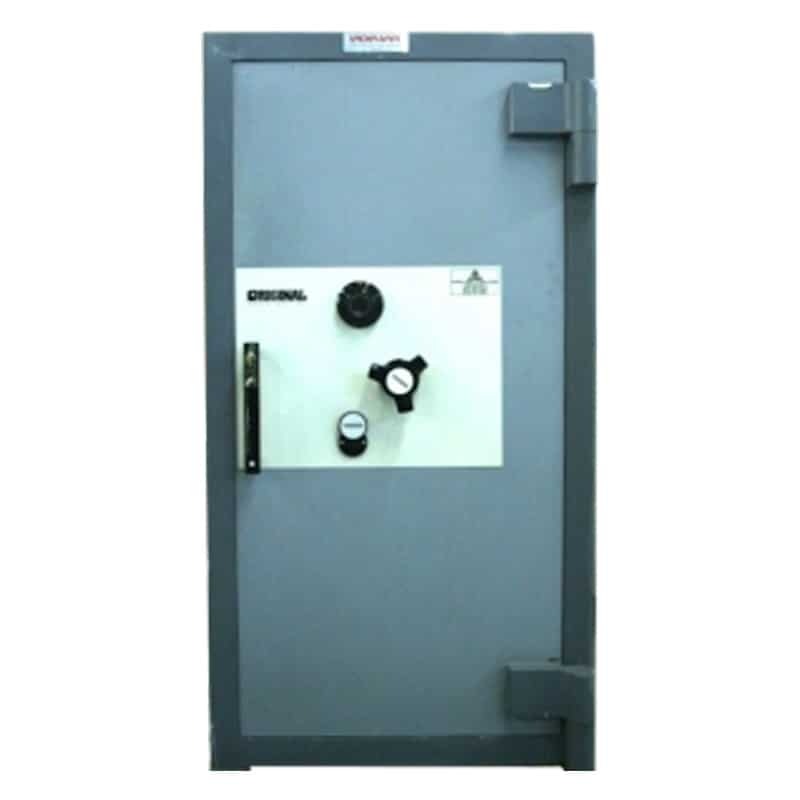 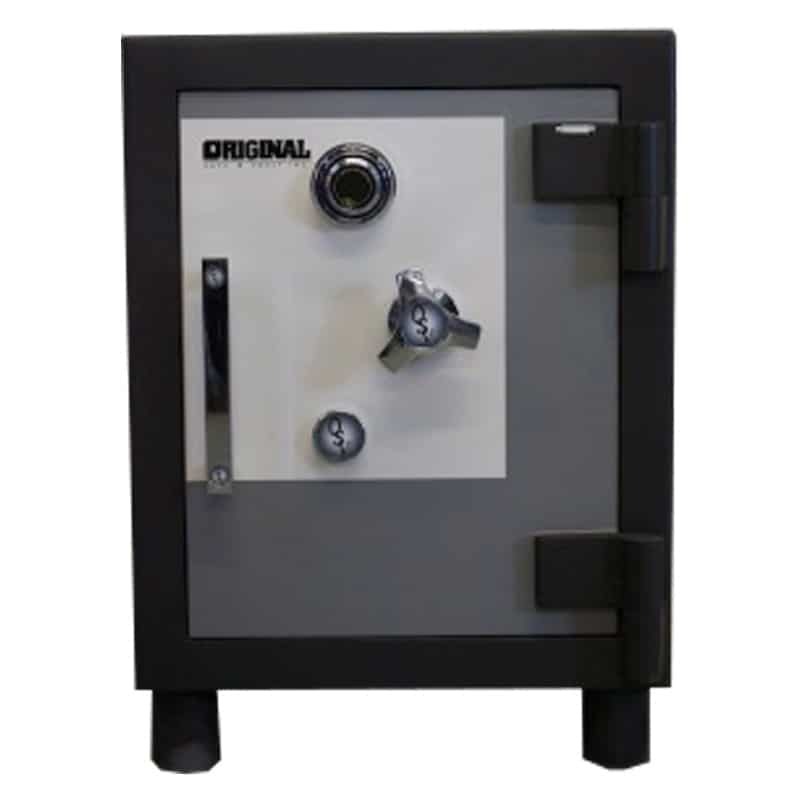 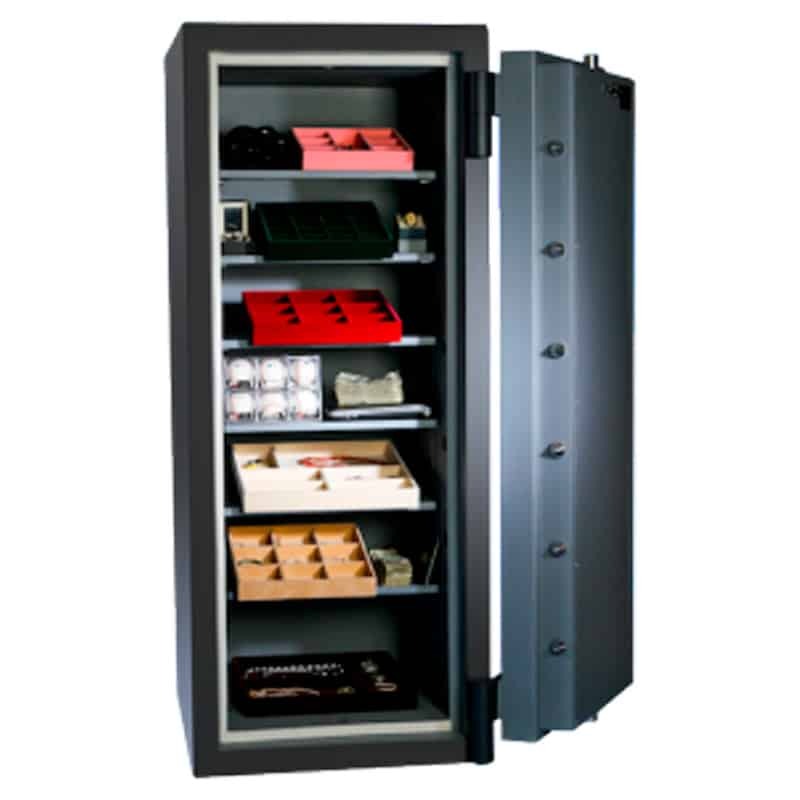 These high-security safes are tested and certified to withstand the most severe attacks from thieves and criminals. 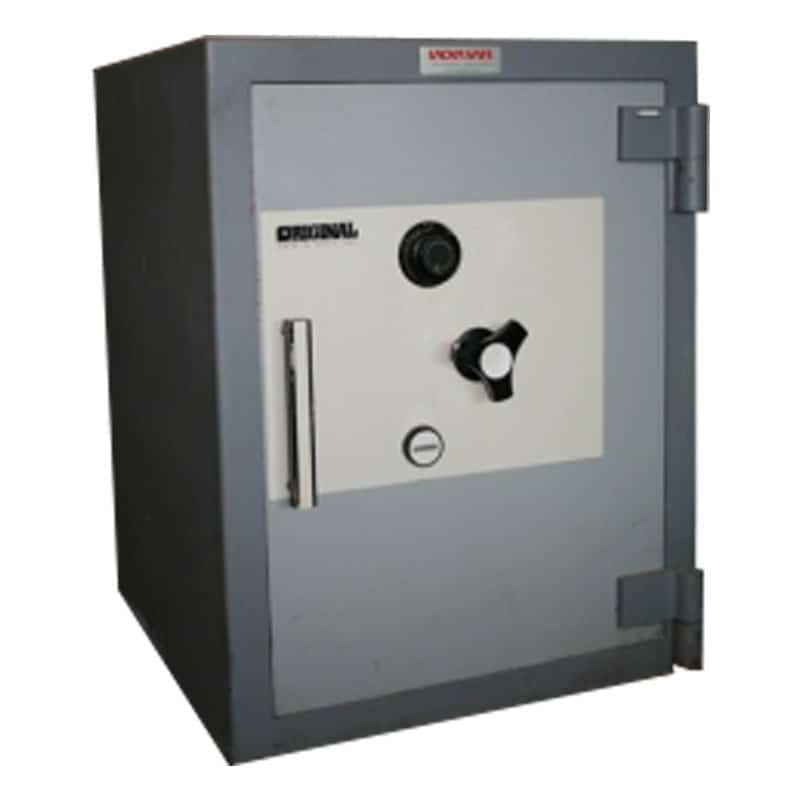 That’s why these safes were awarded the Underwriters Laboratories TL-30 label. 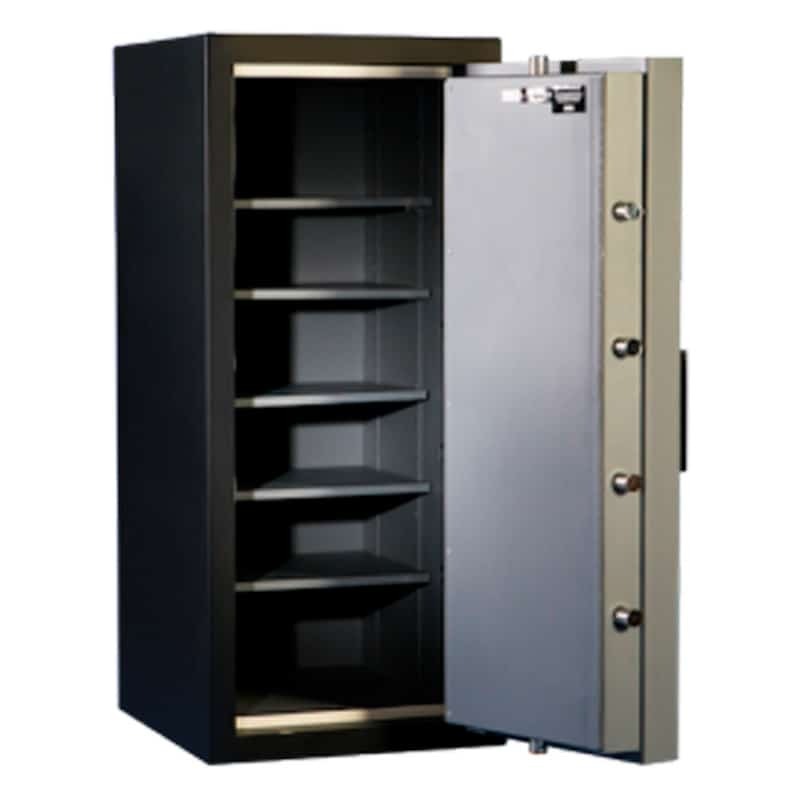 In addition, each safe comes equipped with a two-hour fire rating, ensuring your valuables will be safe even during extreme conditions.